New horror game is more than '..
For many smartphone users, a phone’s battery life is always one of the things they would improve. The University of Central Florida have now been reportedly working to make that an exciting reality for consumers. 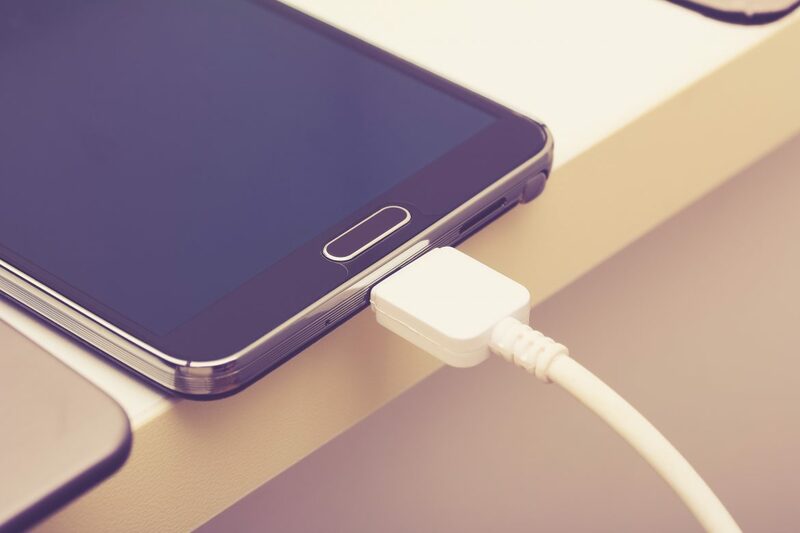 “You could charge your mobile phone in a few seconds and you wouldn’t need to charge it again for over a week,” Postdoctoral Associate Nitin Choudhary said. Developers tested the super capacitor battery prototype by charging it over 30,000 times, with spectacular results. Despite the high level of recharging, the battery still proved to be fast-charging, while lasting over 20 times longer than a conventional smartphone battery. It is now understood that the battery’s performance is due to the fact that it doesn’t use chemical reactions like typical smartphone batteries, and instead stores electricity statically on the surface of “two-dimensional” material sheets. The University team used graphene as the two-dimensional material, and although it initially proved to be a challenge, the researchers were soon able to figure out how to get the graphene to integrate with the other materials used in the super capacitors. 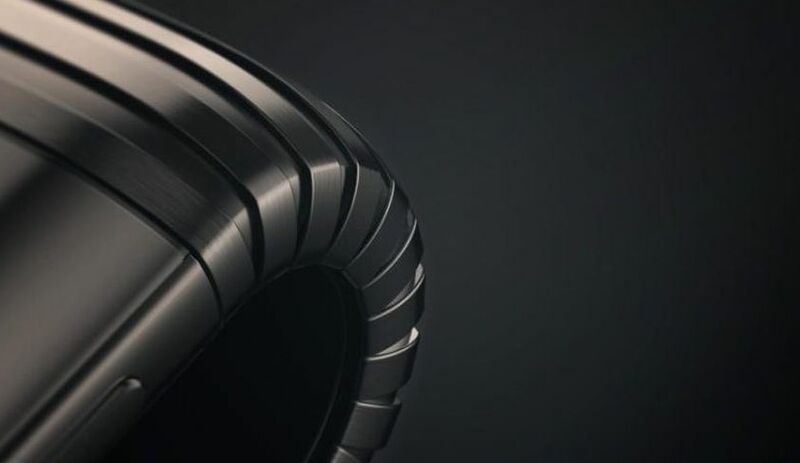 “For small electronic devices, our materials are surpassing the conventional ones worldwide in terms of energy density, power density and cyclic stability,” revealed Researcher Yeonwoong “Eric” Jung. He explained that the solution lay within wrapping 2D metal materials around highly-conductive 1D nanowires. However, Postdoctoral Associate Choudhary has stated that the technology will require more work before it is ready to be take its place on the market. Great write-up, I’m going to be a regular visitor for a lengthy time. I believe what you posted was very reasonable. But, think on this, what if you added a little information? I ain’t saying your information is not good, however suppose you added a headline that grabbed folk’s attention? I mean Florida University students develop a smartphone battery that lasts a week is a little boring. You might add a related video or a pic or two to grab readers interested about everything’ve got to say. In my opinion, it might bring your website a little livelier.